Offer the Unexpected, Originality and Discovery to the ones you love ! Grant those you love with the pleasure of Surprise and Discovery ! 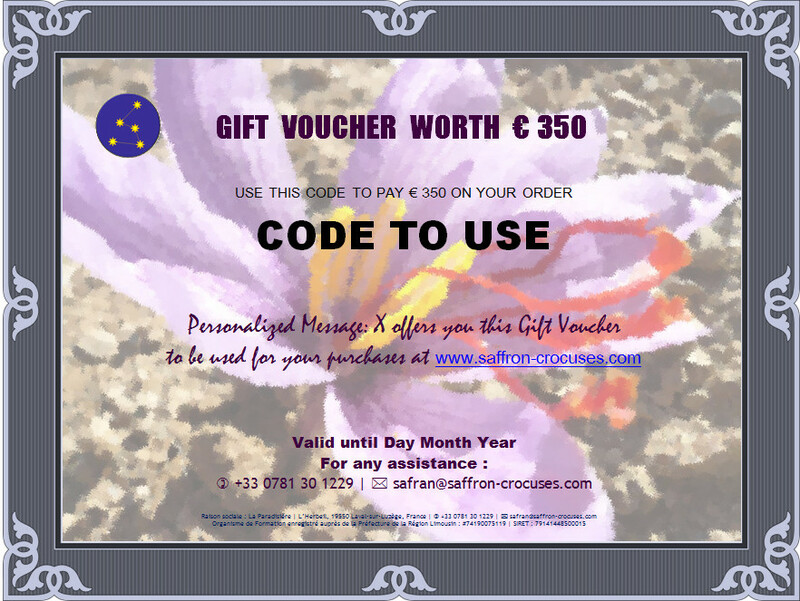 Each Gift Certificate has a unique code! The value of the Gift Certificate you offered will be immediately deducted from the grand total, for the greatest pleasure of your dear! A Gift Certificate is valid for 1 year.